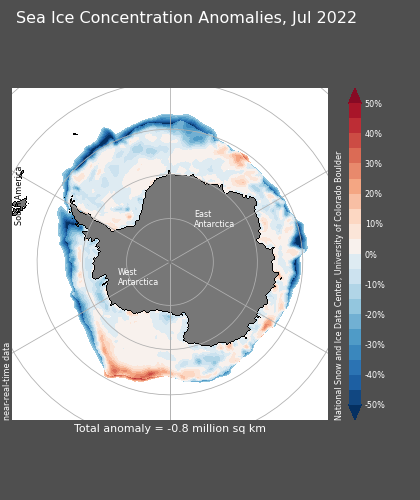 According to the Gravity satellite measurements (GRACE) Antarctica is losing ice mass. 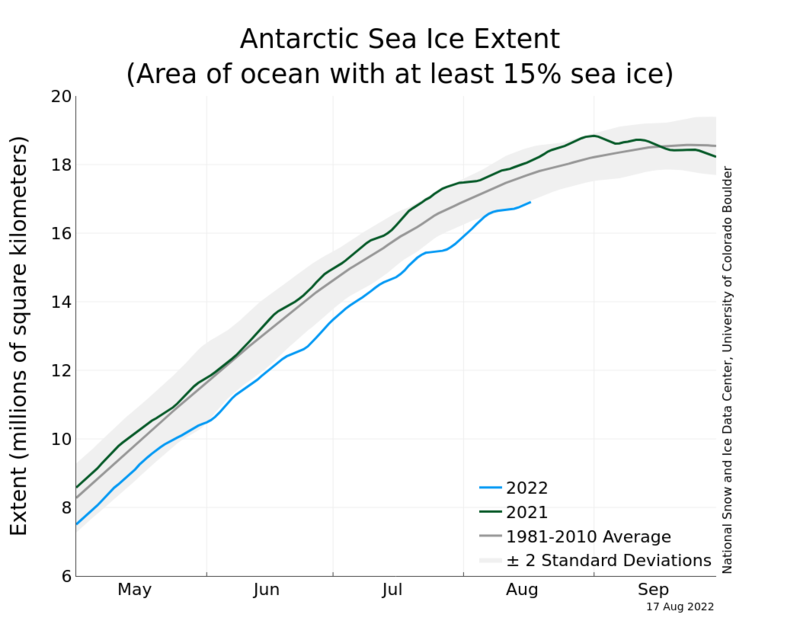 However it is gaining ice extent. Global warming is evaporating more moisture into the atmosphere which causes more rain. More rain is freshening the surface water enabling more sea surface ice to form. This in turn enables the sea ice extent to increase. 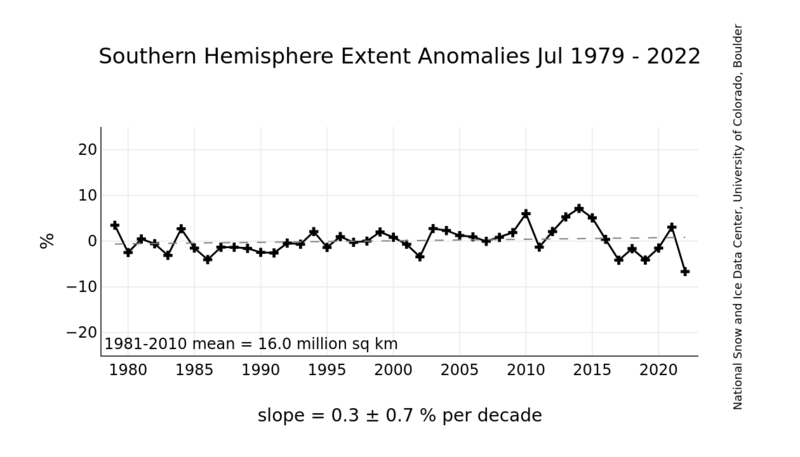 Some scientists predicted this phenomena decades ago saying that as the Earth warms we will see an increase in the Antarctic sea ice extent and a decrease in the Arctic sea ice extent. 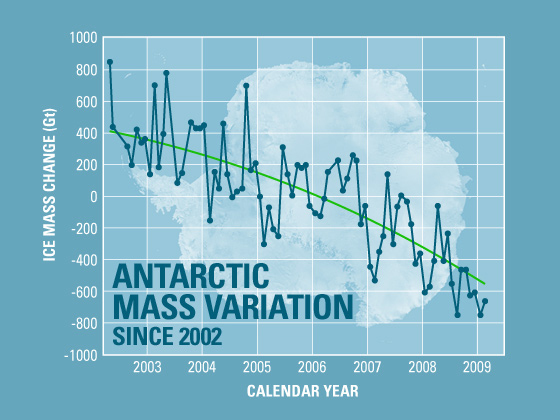 And there is evidence that the rate of change is increasing.